Well we have gone for a simple one today, Banana is the same in both Korean and English. 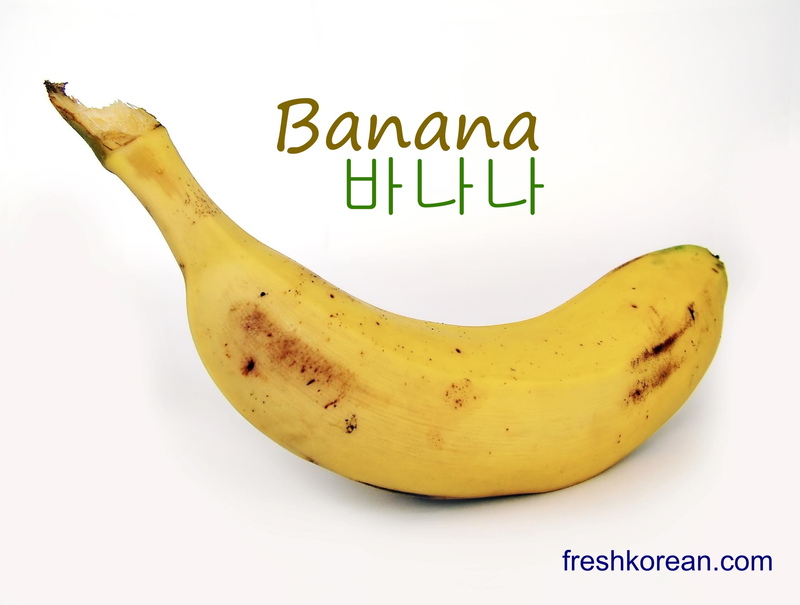 Like nearly every country in the world Bananas are popular in Korea but don’t grow natural and therefore are imported. Both of this the cost of Bananas stays pretty similar all year round. Thank you for your time and we hope to see you again tomorrow. Well it’s Wednesday and so that make today day 3 of our animal week. Today we have gone for a popular mythological creature the Dragon (용). 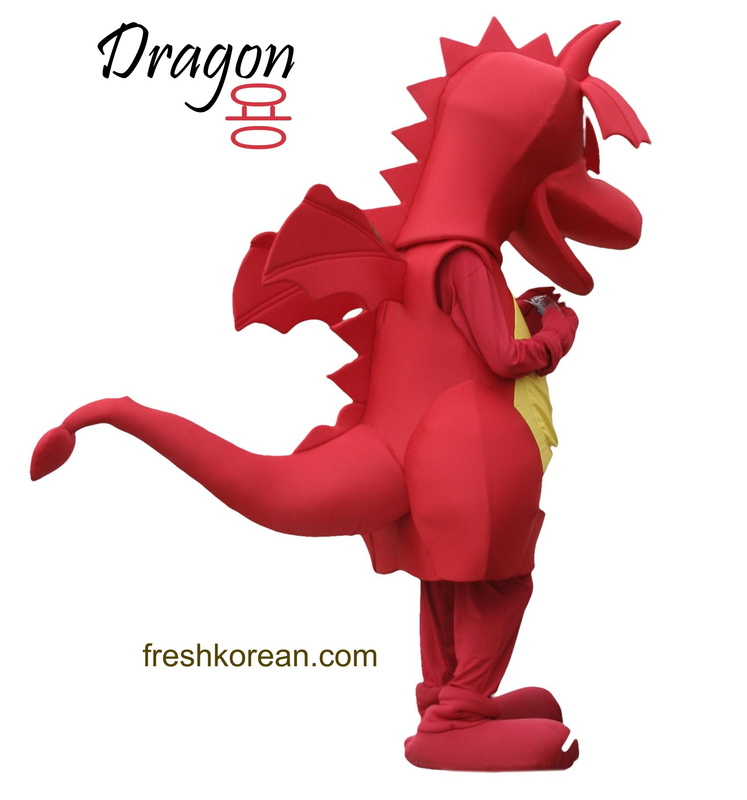 As in many cultures worldwide Dragons have appeared in Korean ancient history, mainly due to the Chinese influence in the past. Please come back tomorrow for day 4 of our animal week. Tennis (테니스) maybe a global favorite however it has never really taken off in Korea. Part of the reason behind that is the lack of successful professional players, currently Korea only has a handful of players playing professionally. The main examples are Lee Jin-a and Kim So-jung, however they are both ranked outside the world top 200. 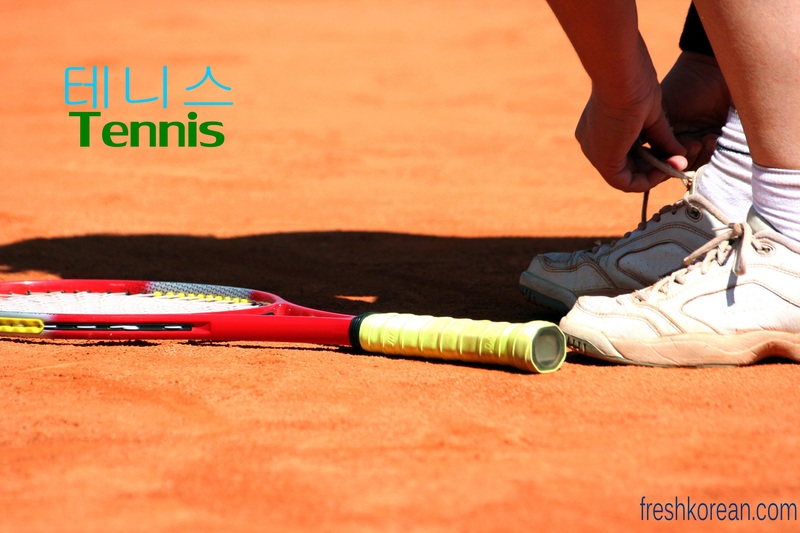 There is a WTA (Women’s Tennis) tourament held yearly (normally September) at the Olympic Park in Seoul, the 2011 winner was Spanish player Maria Jose Martinez Sanchez. Thank you for stopping by today and we hope to see you tomorrow for sport number 4.